Reward yourself with a cup of fresh coffee, a refreshing smoothie, or an appetizing KIND bar from Mudslingers of Rehoboth Beach in Delaware. We offer a wide variety of scrumptious treats and hot and iced beverages that you will surely enjoy to the last drop. Browse our menu below to learn more about our available drinks and snacks. If you don’t see your desired item on our menu, do not hesitate to ask us. A creamy blend of white chocolate and praline syrup, topped with whipped cream. Sweet and swirled caramel sauce, with vanilla syrup, topped with more caramel sauce. A classic marriage of peanut butter and chocolate, topped with whipped cream. Make it blended, cold and lip smacking! Our Dr. Smoothie Organic Smoothie blends have five servings of fruit in every 20-ounce beverage. In addition, they meet 100% fruit standards set by the Food and Drug Administration (FDA), so you can have peace of mind knowing they are fresh and safe to drink. Our smoothie blends have five servings of fruit in every 20-ounce beverage. 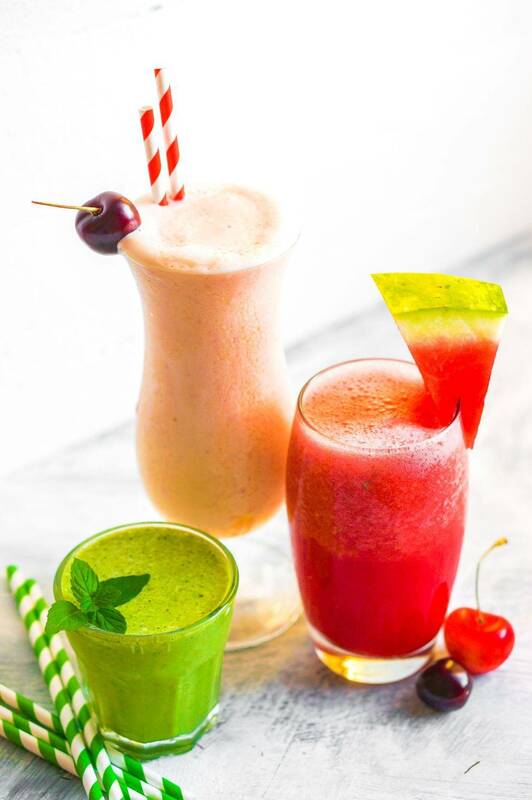 In addition, they meet the fruit standards set by the Food and Drug Administration (FDA), so you can have peace of mind knowing they are fresh and safe to drink. For our Mini Muddy Buddies! A whipped up blended, cream treat! Cotton Candy, Bubble Gum, Orange Cream, and Banana Splitastic! Our energy drinks are available in your choice of sweet flavor, which is poured over ice. Watermelon and strawberry syrup infused energy drink. Habanero lime syrup infused energy drink. Pineapple and banana syrup infused energy drink. Blended Frappe's that can be customized! Pineapple and banana syrup-infused energy drink.